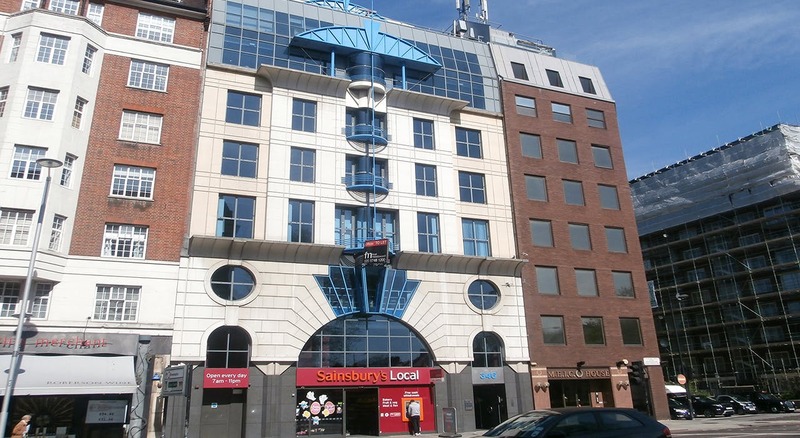 Situated on the north side of Kensington High Street close to its junction with Addison Road and Hammersmith Road, with Olympia Exhibition Hall close by. 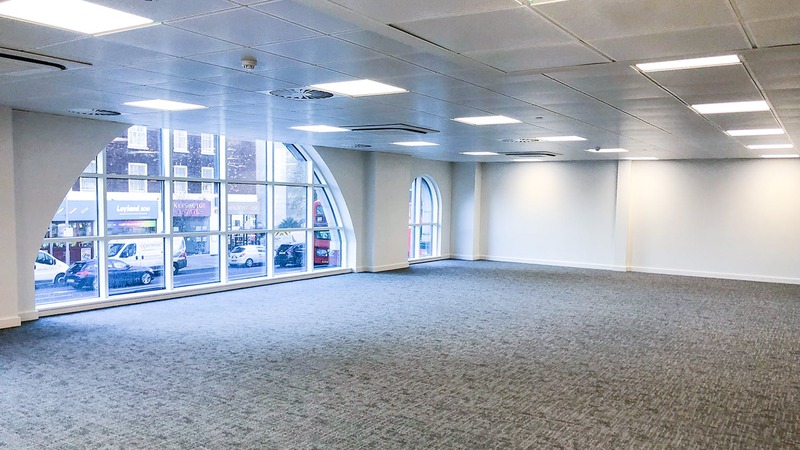 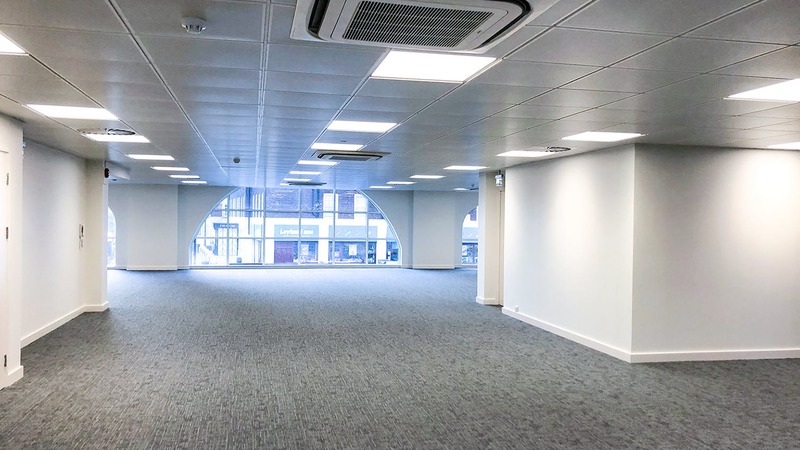 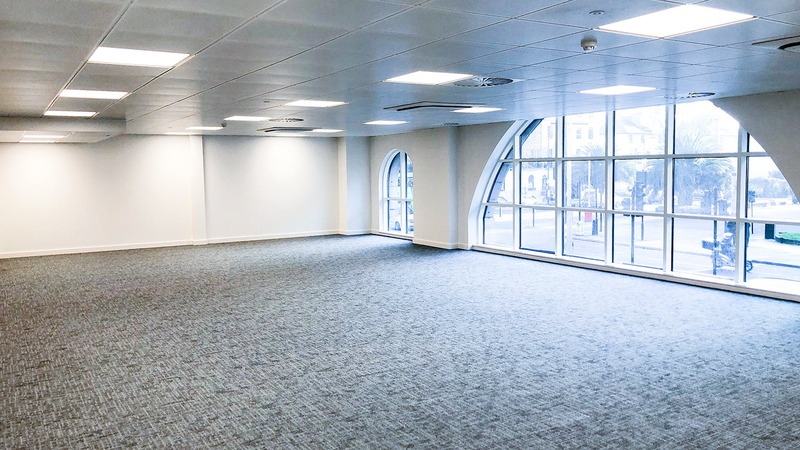 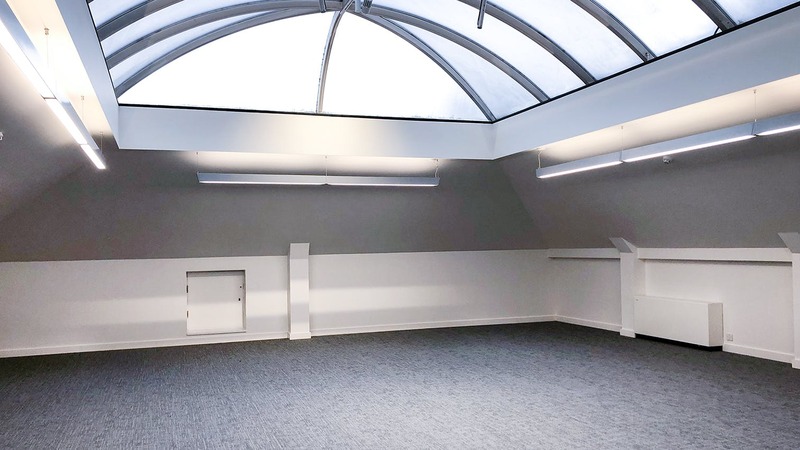 346 Kensington High Street has recently been refurbished to provided smart open-plan office accommodation benefitting from newly refurbished reception, lift lobbies and bathrooms. 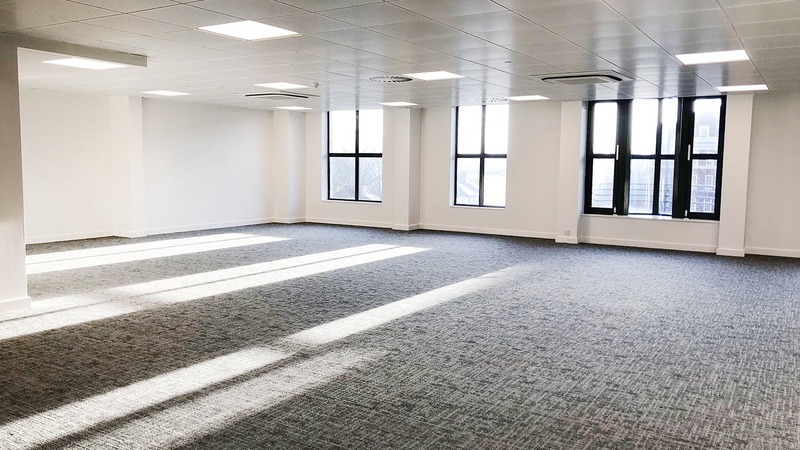 The sixth floor provides an opportunity to find an office to rent in Kensington.